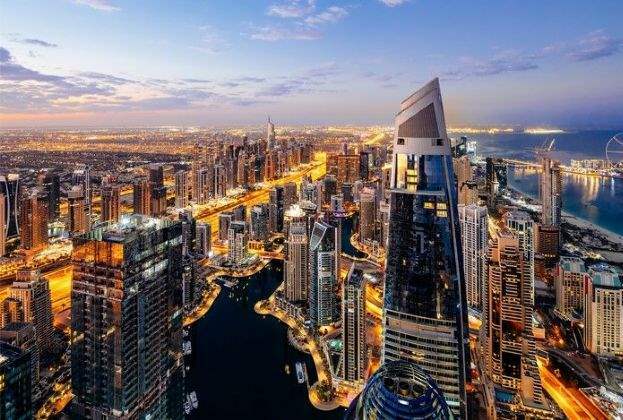 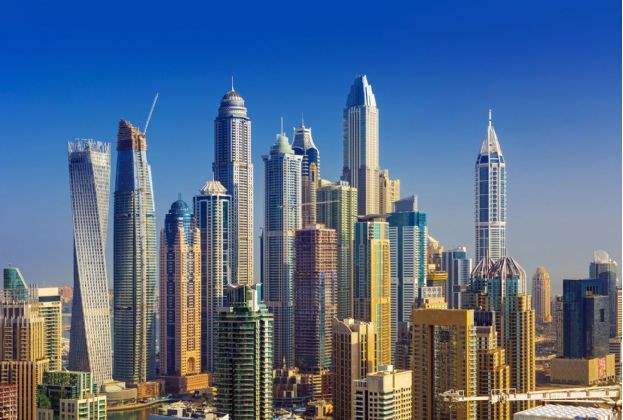 During the first three months of 2018, the decline in averageresidential values across Dubai appeared to gather pace, fallingby 2.5%. 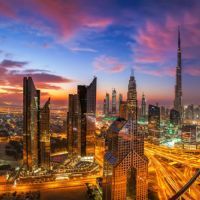 "During the first three months of 2018, the decline in average residential values across Dubai appeared to gather pace, falling by 2.5%." 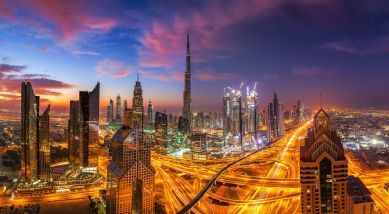 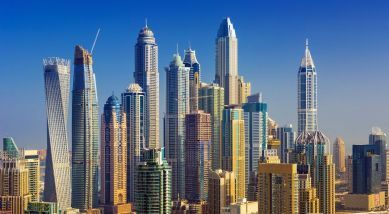 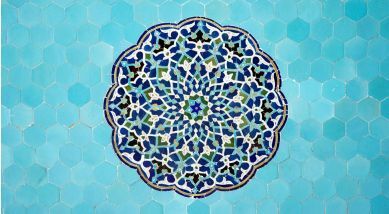 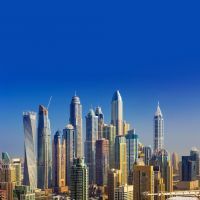 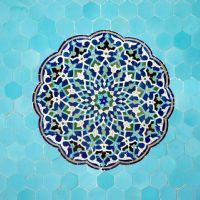 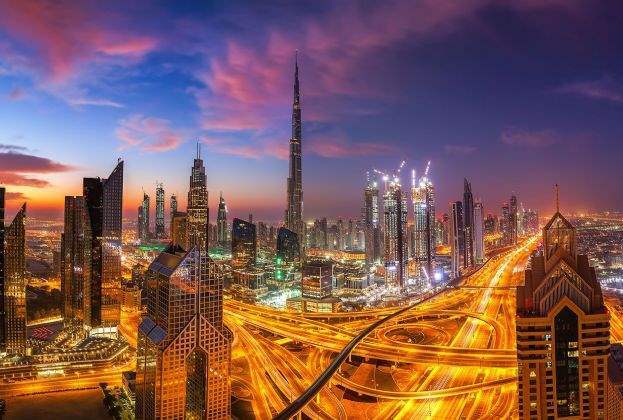 "During the first three months of 2018, the decline in averageresidential values across Dubai appeared to gather pace, fallingby 2.5%."